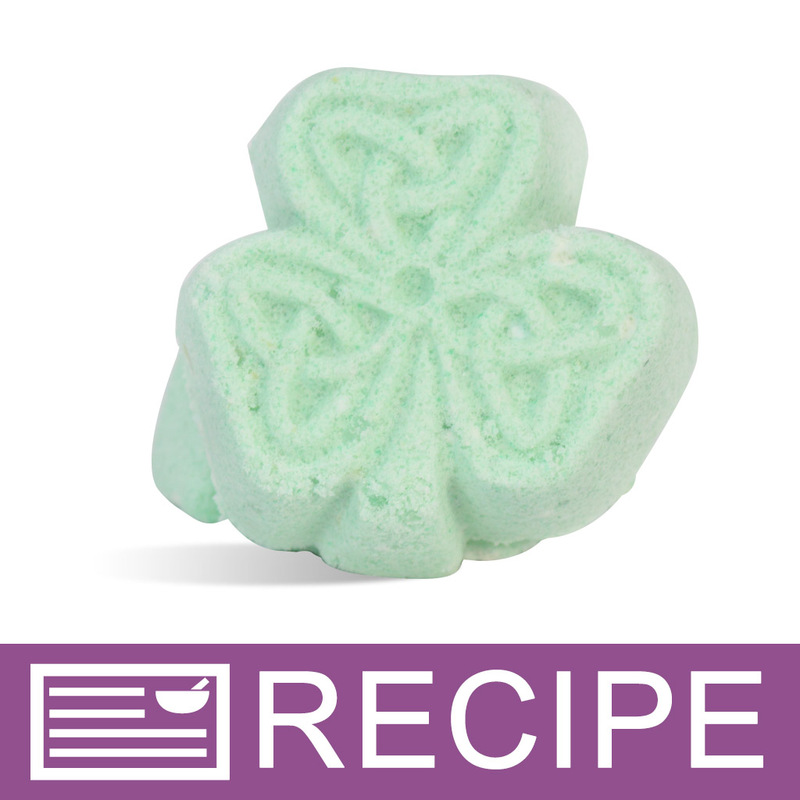 Learn how to make shamrock shaped bath fizzies with this kit. 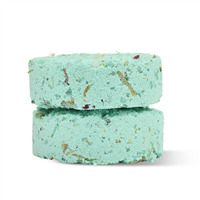 These bath fizzies include buttermilk powder, cocoa butter, and epsom salts for a luxurious bath time treat! You Save $37.21 by purchasing this kit rather than buying the items separately. 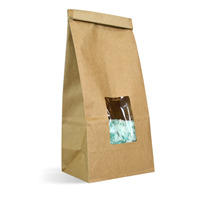 Baking Soda, Citric Acid, Epsom Salts, Polysorbate 80, Kaolin Clay, Cocoa Butter, Buttermilk Powder, Fragrance, Titanium Dioxide, Mica, Chromium Oxide Green, Yellow 6 Lake. "Which ingredient carries the warning for being a cancer causing agent until it is incorporated into a liquid or solid form? Could this ingredient be substituted with something else? " Staff Answer The Lily Pad Green Mica Powder is on the Prop 65 Statement. You can certainly substitute another mica powder or other type of colorant, such as the Neon Bright Green Powder, which is not on the Prop 65 list.